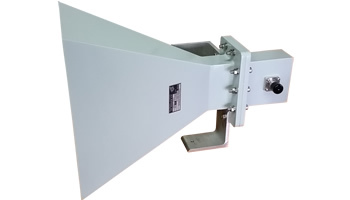 The A.H. Systems' Octave Horn Antennas is an octave bandwith pyamidal horn antenna that offers excellent half power performance. With low VSWR, high input handling capability and rugged design make this horn antenna excellent for both immunity and emissions testing. 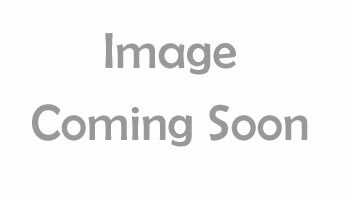 Linearly polarized octave horn antenna. 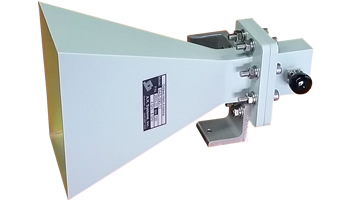 High power handling capability makes this Octave horn antenna excellent for immunity testing.